By selecting which axes are to be measured, the raw data can be used as input for further post-processing, such as for joystick applications, rotary knobs, and more complex 3D position sensing applications. Unparallelled performance is achieved with this sensor, which is primarily targeting industrial and consumer applications. 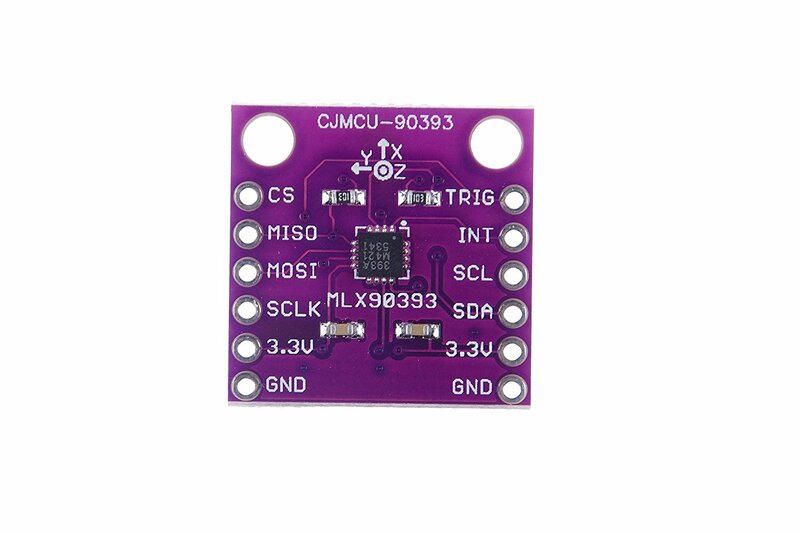 // This code is designed to work with the MLX90393_I2CS I2C Mini Module available from ControlEverything.com.